Facility turnarounds or outages projects are mission critical to corporate revenues. The execution process must be well planned and thought out before any work can begin. Our many years of expertise and experience, will help you in the creation of a successful schedule and plan your projects so that any shutdown will result in meeting corporate goals. Our schedule building process will include all key plant personnel, your work scopes for your turnaround or outage. Once completed a review with all the appropriate personnel in your organization so that we have all the necessary information to perform the job in accordance with the approved schedule safely on time and on budget. We have scheduled projects for many of our clients, and we believe that this skill is a key ingredient for our reputation of CMW being on time and on budget. We take pride in accomplishing projects in less time than our competitors accomplish, as we realize the vital importance of a quick turnaround to your operations and revenues. 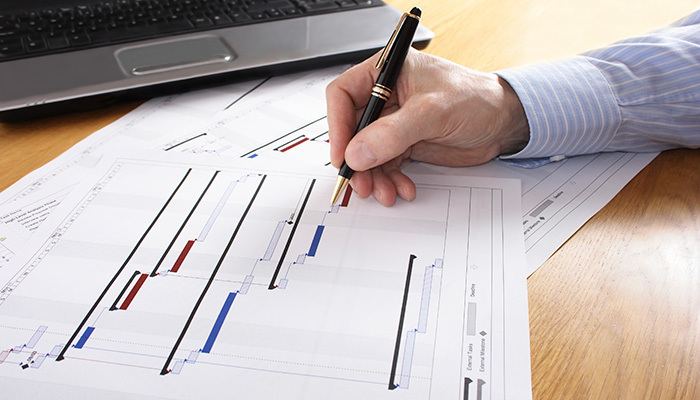 With years of experience, we realize the importance of a well-designed and executed scheduling process. With our Project Scheduling, we can best determine the most appropriate way to allocate resources and plan the critical path for successful project execution. As delayed turnarounds or outages are detrimental to your business and to your customers, our scheduling process helps us to best determine how to complete the project on time (if not sooner!). For more information on how our Project Scheduling can make your turnaround or outage more successful, please contact us today.